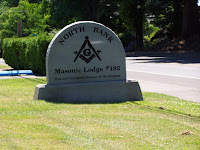 The rededication ceremony at North Bank Lodge #182 on 23 July 2011 was a very special event for the history of our Lodge. I‘m sure you all would have been impressed with the ceremony. 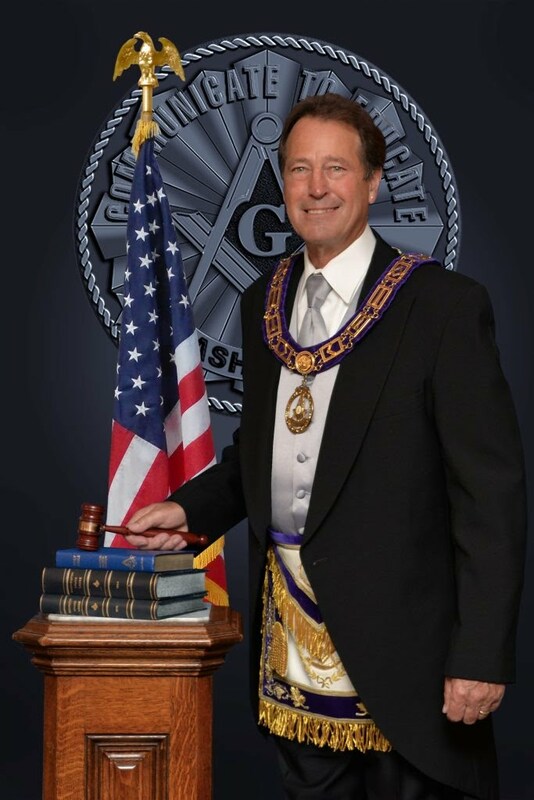 The Grand Lodge Team, led by MW Michael L. Sanders, Grand Master, did an outstanding job. Nearly all of the Grand Lodge team members were in attendance at the event, as well as many visitors from around the states of Washington and Oregon. In addition to a wonderful rededication ceremony, the Grand Orator gave a wonderful speech outlining the history of both North Bank and Clarke Lodges. Take time to visit our web site to view some of the pictures from this event. We also had a great lunch following the ceremony.